Home » What Credit Score is Needed to Buy a House in 2019? Many assume that you need to have good or excellent credit to buy a house. This is definitely not the case, especially in 2019 where there are now many mortgage programs for borrowers with bad credit. Even if you are a first time home buyer, you may be able to get a mortgage with a low credit score. In fact, some home buyers are getting approved for mortgages with credit scores as low as 500! Your credit report is one of the most important aspects of your mortgage application that will be looked at. 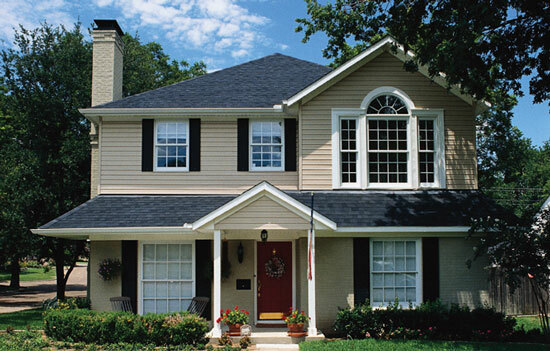 Mortgage lenders have specific guidelines related to credit, including minimum credit score requirements. Your credit will not only influence the decision of whether or not you are approved, but also what interest rate you receive. The first step in the process of buying a home is knowing what your credit looks like. 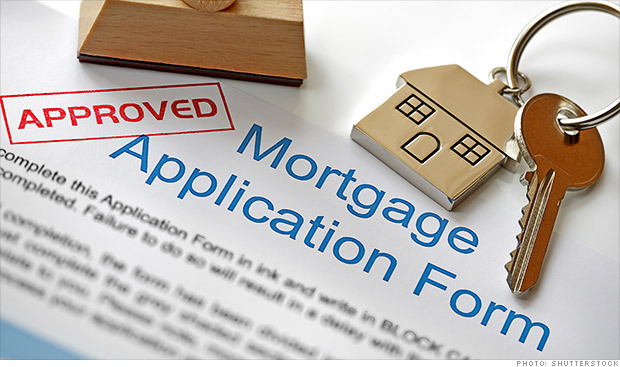 Mortgage lenders look at more than just your credit scores. They want to see your credit history, including what credit accounts you currently have, and if you have had any major derogatory marks, such as a bankruptcy or foreclosure. Would you like to pull a fresh credit report? You can receive a free consultation, which includes a free credit report, and you can also get an idea of what you may qualify for (pre-qualification). If you would prefer to wait to get pre-qualified, consider pulling your credit report for free through Annual Credit Report. All Americans are entitled to at least one free credit report each year through this website. There are different opinions and definitions of what constitutes a good credit score. Generally, good credit is considered anything above a 680. Some would say good credit is anything above a 700, or even a 720, but with a 680+ score, a borrower should expect to be awarded a good interest rate. Keep in mind, the higher your credit score, the better the interest rate you can qualify for will be. Fortunately, you do not need a 680 or higher score to get approved for a mortgage though. In fact, many mortgage programs only require a 580 credit score or higher, such as FHA loans. Some non-prime programs allow a 500, and some don’t even require a score at all! You can view the minimum credit score requirements for popular types of mortgages below. Conventional Loan – 620 or higher. In some cases, lower credit scores are approved, if there are sufficient “compensating factors”. Most applicants will need a credit score of at least 620 to be approved though. FHA Loan – 580 or higher for only a 3.5% down payment. If your credit is between 500-579, you may still get approved for an FHA loan, but will be required to put 10% down. USDA Loan – In order to get an automated approval, you need a 640 credit score or higher. However, lower credit scores can still be approved through manual underwriting, if your overall application is satisfactory. VA Loan – There technically isn’t a minimum credit score requirement for VA loans, but the majority of VA lenders want to see at least a 620 credit score. If you are a veteran or active duty military member, and your credit score is below a 620, we encourage you to still see if you can get approved. Non-Prime Products – 500 or higher. Some non-prime / non-qm loan products will go all the way down to 300, or even accept applicants with no credit score at all. If you have lower credit scores than what is generally accepted for a mortgage program, you may still be able to get an exception if you have adequate “compensating factors”. Any of the following may be considered a compensating factor. Long job history– If you have been on the same job, or at least in the same line of work for a lengthy period of time, this could potentially compensate for having a low credit score. If your income has been increasing, or looks promising to increase, this could also be considered a compensating factor. Larger down payment – One of the strongest compensating factors is to make a larger down payment. Borrowers who put more money down, or have plenty of equity, are much less likely to let a financed property foreclose. A larger down payment would be considered anything above 10%. Cash reserves / savings – If you will have a decent amount of cash reserves left over after closing, this is a good compensating factor. Having money in savings increases the odds of you being able to repay your home loan, even in the event of temporary job loss. Low debt – If you have low non-housing debt, such as credit cards, car payments, or personal loans, this may help your case. The lower your debt-to-income ratio, the more likely you may be able to get approved for a home loan, even with a credit score that does not meet the standard guidelines. Additional income – If you have additional income that is not used in your qualifying debt-to-income ratios, but will contribute to your ability to pay your mortgage, this extra income help strengthen your chances of being approved. There are many steps you can take to improve your credit. Challenge errors – If you see any errors that are being reported, you should challenge the creditor. If you can prove that there is a mistake, you can possibly have the derogatory mark removed from your credit report. Pay for derogatory items to be deleted – Another effective method of improving your credit is to negotiate with creditors to completely delete a derogatory item from your credit report. Some creditors and collection agencies refuse to delete the item even if you pay it in full. Be sure to clarify precisely what can be negotiated. If you pay an old collection off, and it is not removed, it can sometimes actually have a negative impact on your credit (since an old derogatory mark will be updated, and start the clock over before it will be removed). Derogatory marks automatically drop off after 7 years, so if you can not have it completely removed, you may just want to wait for it to drop off on it’s own. This is especially the case if it is already a few years old. You can learn more about how to remove derogatory marks from your credit. Open new credit cards – It is important to have at least 3 active credit accounts (trade-lines) present on your credit report. If you do not have 3 open accounts, such as credit cards, you may consider opening new credit cards. It is very important that you do not run the balances up though. You want to keep the balance of each card below 30%, and pay it off each month. Having credit cards with high balances will hurt your credit. Also, the more debt you have, the higher your debt-to-income ratios will be, which can hurt your chances of being approved. So it is a balancing act of having adequate credit history, but without too much debt. Also, keep in mind that mortgage lenders usually want to see 12 months history with any credit account, so this would be more of a long-term strategy for improving your credit (for a future home purchase). Get added as an authorized user – Another method that can be used to improve your credit rating is to be added as an authorized user to someone else’s credit card. You would want to be sure to only be added on a card where the primary user is responsible about keeping balances low, and paying every payment on time. Would you like to see if you can get approved for a home loan? It is very easy to see what you can qualify for. 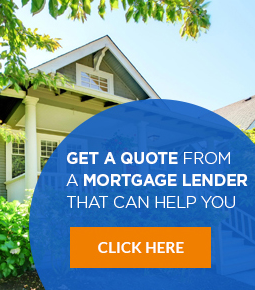 Based on your location, and estimated credit, we will connect you with who we believe to be the best mortgage lender for you. You can expect to be contacted by a loan representative from the chosen mortgage lender within 1-2 business days.